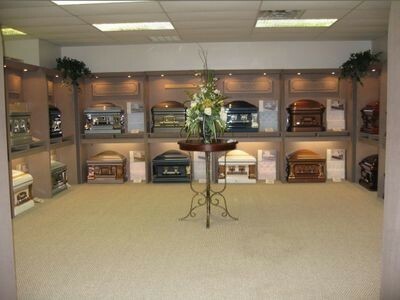 Pine Knot Funeral Home is located at the intersection of US Hwy. 27 and Cal Hill Road (KY 592). We are located next to the McCreary Health and Rehabilitation Center. 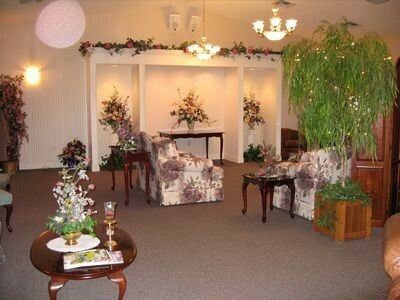 Our funeral home contains a large main chapel in which to hold funeral services. 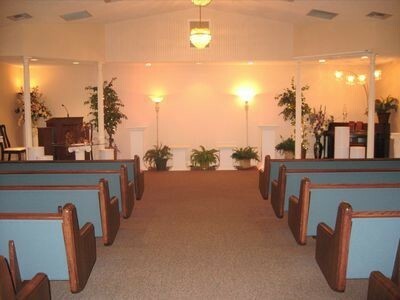 The seating capacity of this chapel is approximately 200 people. 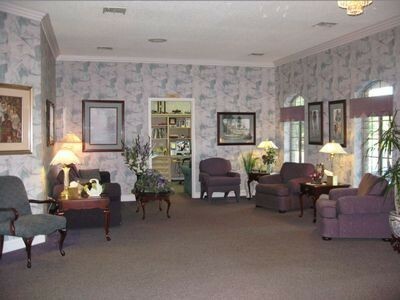 In addition, we have a family sitting room/lounge area. This room is designed for comfort and includes many sofas and chairs along with satellite television and toys for the younger visitors. We also have a lounge area located at the rear of the building which serves snacks, soft drinks and coffee. Smoking is permitted in the rear lounge area. 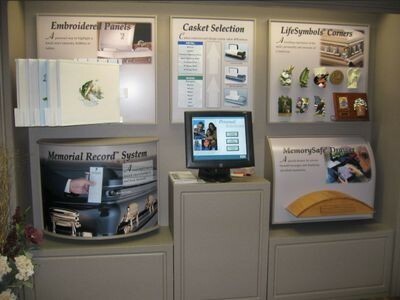 We have worked very hard to make our funeral home one of comfort and contemporary design. 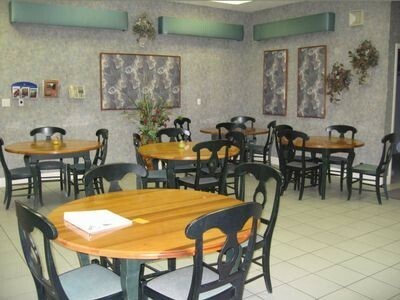 We trust you will find it a pleasant environment and hope that it will help ease a trying time.